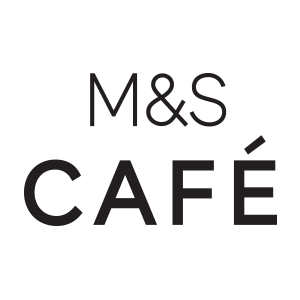 From clothing and footwear to homeware and food, M&S at Banbury Shopping Park has everything you need under one roof. The store features its own brand fashion collections including Autograph, Limited and Per Una. In the Foodhall, you’ll find a deli counter, award-winning wines and Food to Order service. M&S at Banbury Gateway Shopping Park features a homeware department including made-to-order curtains. You can also find a range of cards and gift options in this area. Other in-store services include a bra-fitting service, personalised flower and cake ordering and a Bureau de Change.